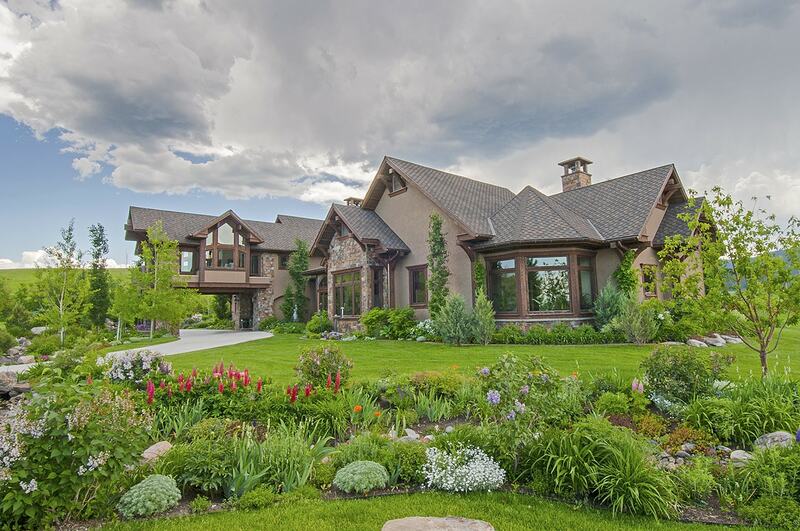 Home » Bozeman Montana Real Estate Blog » Tidbits » Montana Moose! There were more than just Buyers viewing 849 Kelly Creek today! The alpine-setting, 4-bedroom family lodge, is home to some gorgeous, healthy, happy moose. Make an appointment and we’ll be happy to show you.